Proper humidity level during dry winter months keeps indoor air pleasant and comfortable. 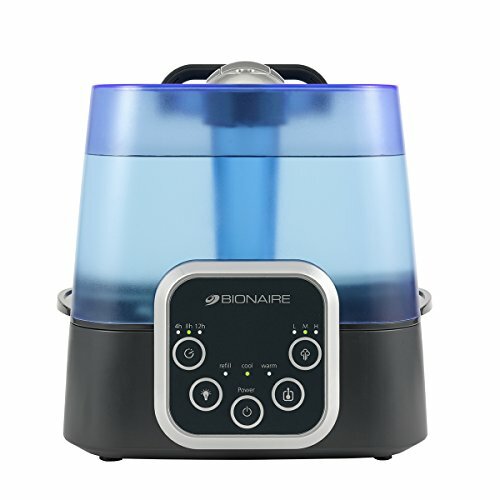 This Bionaire warm and cool mist ultrasonic humidifier delivers style and function. 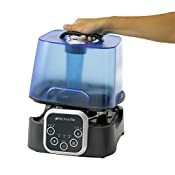 It is designed for quiet operation and disperses a fine, visible mist into the air for maximum comfort and freshness. 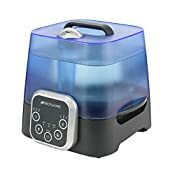 Helps to alleviate sinus irritation, dry chapped skin and cold viruses caused by dry indoor air.